I have spent most of my life as a mould maker and designer and it is these skills that I have built up over many years that I use to design and manufacture high quality dolls house building materials in an exciting and ever expanding range. 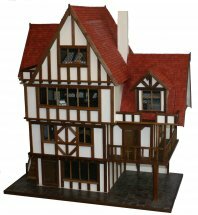 Minaco has been producing a range of 1:12and 1:24 miniature scale dolls house building materials and moulds for many years. 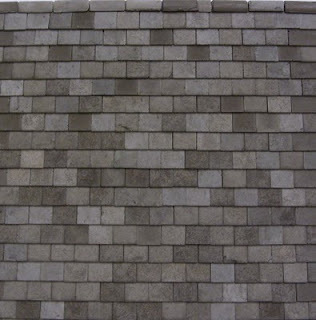 The fantastic range of 1:12 and 1:24 realistic building materials including roof tiles, bricks, slips, paving, ridge tiles are available in a range of colours and with the option of weathered finish free of charge. Our first class products are easy to use and will enhance any miniature building they are used on. Also available is a unique range of 1/12th Scale moulds to enable you to produce your own bricks, tiles, paving etc. saving you many pounds and giving you the pleasure and achievement of casting your own building materials. 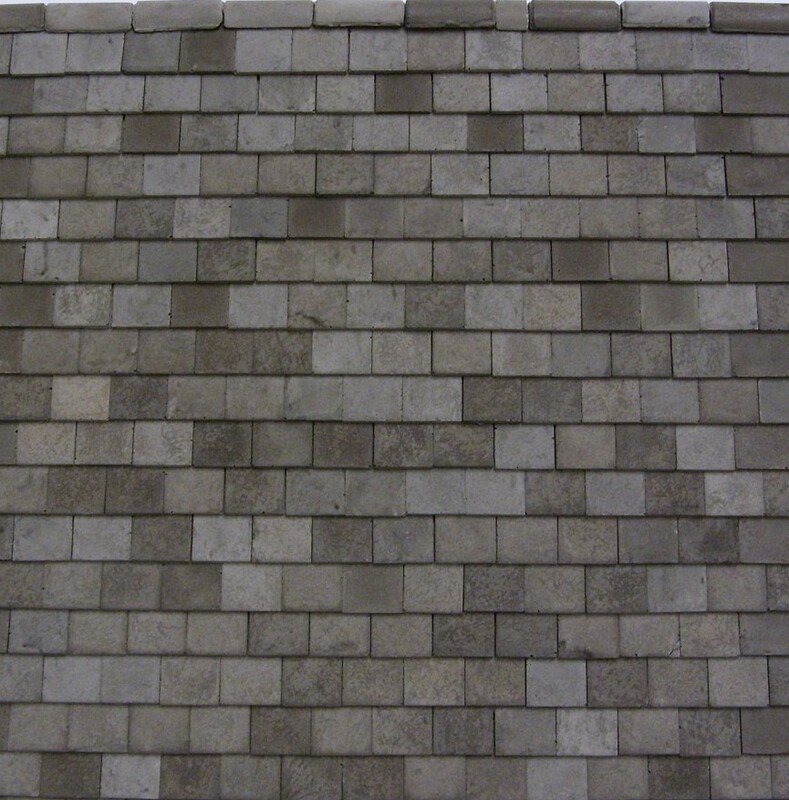 One of the latest additions is the range of otium roof tile sheets and weathered corrugated roof sheets. Offering excellent value for money and quick method of fixing. The range has continued to expand and any suggestions are most welcome. Do visit our website to view the full range.